Estes Park Real Estate, call for your FREE home valuation! With it's gorgeous Rocky Mountain views, abundant wildlife and vibrant economy folks are relocating to Colorado, quite possibly faster than ever before. Thanks to reasonable property taxes and stunning scenery, it's not surprising they come to Estes Park and buy real estate after just a few visits. If you are interested in living in one of our Estes Park homes, we would be happy to help you with your real estate needs. 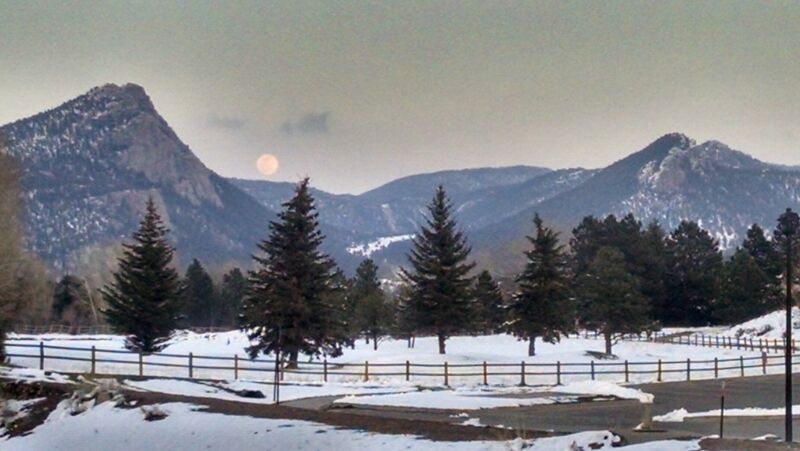 Estes Park properties command the world’s attention. Representing sellers and reaching qualified buyers demands sophisticated nationwide resources. None are as impressive as the connections and resources available to Jim Idler and his clients. Work with the expert and find out about that special Estes Park listing that just came available on the market. Having the right real estate agent means having a REALTOR who is committed to helping you buy or sell your home with your best interests in mind. Whether you are considering moving to Estes Park buying an investment property or buying a vacation Home, it's important to go with someone you feel you can trust. This also means your real estate agent should be helping you to understand each step of the buying or selling process - and its what a good REALTOR® with morals and ethics is supposed to do, putting the customer first. Over the years of my professional career I have been extensively involved in larger financial transactions which relied heavily on negotiation, colleague cooperation, attention to detail and current market research to facilitate complex business deals. These experiences end up being a terrific asset when helping home buyers and sellers with their real estate needs during what is often the biggest financial transaction of their lives. 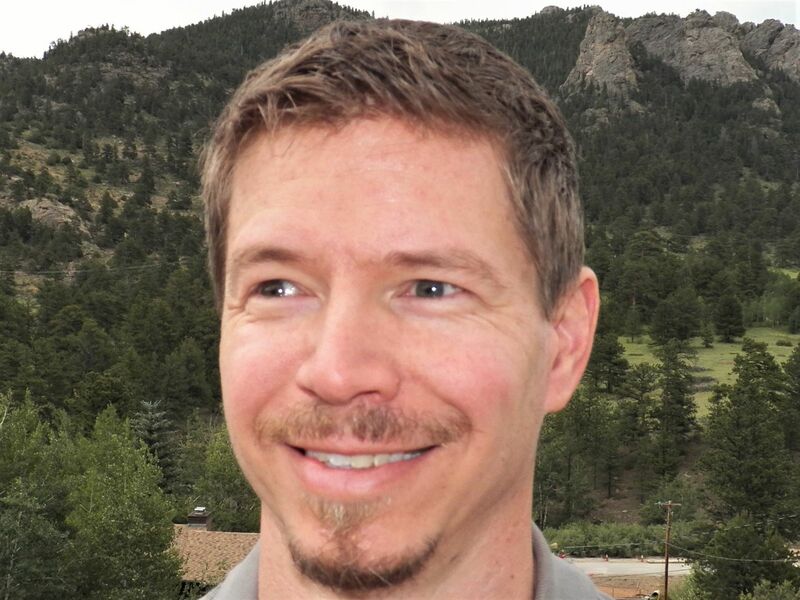 I have witnessed first-hand the various pitfalls that can arise during the negotiation process for buyers and sellers in Estes Park. It is these experiences and my detail-oriented personality which will allow for a smoother and more enjoyable transaction. I take great pride in helping clients and seeing them happy at the end of the process. If you allow me the opportunity to represent you with your Estes Park real estate needs, I promise steadfast and informed representation throughout the transaction. Questions? - just call. I will tackle any problem that may arise, from repair negotiations and inspection objections, to appraisal issues. Let me handle the details that often occur in real estate and keep the stress of the process off of your shoulders. I like to treat others the way I want to be treated so I want you to feel like I was helpful, considerate, professional and a pleasure to work with. The biggest compliment I can get after the sale or purchase of your home is telling your friends and family "Jim is a terrific real estate agent, you really should give him a call.."
You can also get to know me a little better on my blog, where I discuss just about everything even though there are a few bits and pieces of real estate included as well. Interested in learning more about our wonderful mountain community? 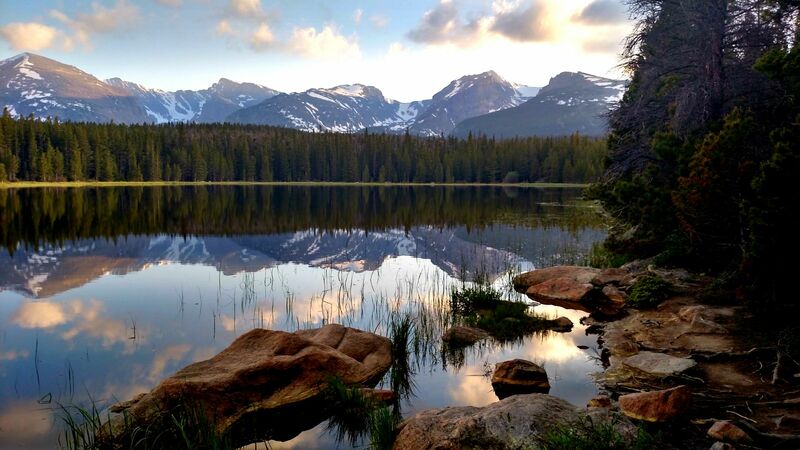 For more information on what it is like to visit or live in Estes Park Colorado, click ABOUT ESTES PARK. Please don’t hesitate in contacting me with any questions, big or small. I am happy to help with your real estate needs in any way that I can. 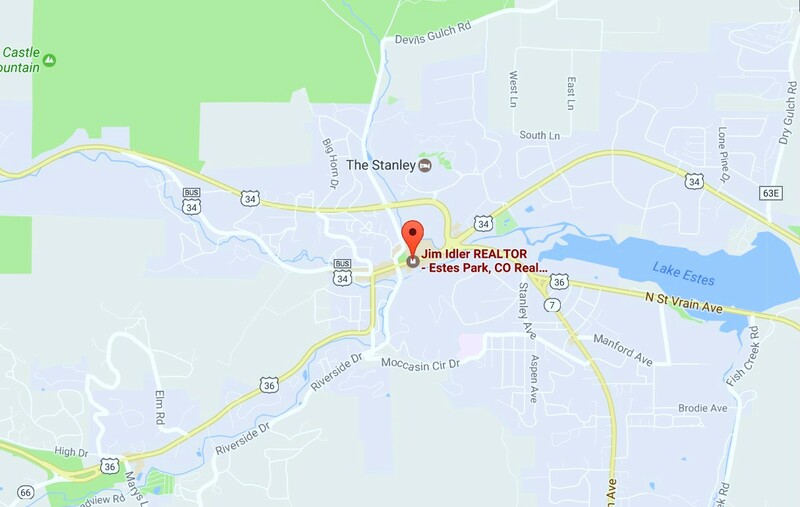 Are you interested in Estes Park homes or real estate in the area? Many of our clients find their home in a neighborhood called Carriage Hills, click here for more information.